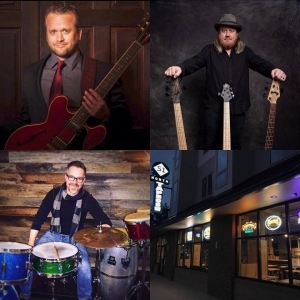 Dan Hagen Band featuring the the two Bryan/Brian Rhythm section of splendor – Brian Allen and Bryan Brock – weekly Monday residency at 51 North Taproom. Best hang on the west side of town. Great food, vibe, people and Beer. 7-9pm. 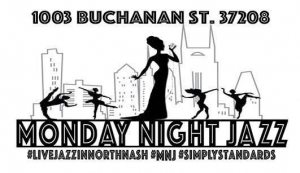 Mogul’s Lounge, 1003 Buchanan St.
Northside Jazz, WFSK 88.1 & The Combo Present 🎶 Monday Night Jazz @ Moguls 1003 Buchanan Street (near Slim & Husky's) with Stefan Forbus, "Simply Standards"